Please watch my WUSA9 interview with Mikea Turner. 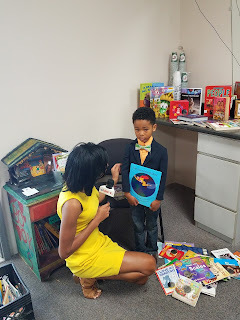 Mikea Turner, who is a morning reporter for WUSA*9, interviewed me about my #1000bookgiveaway and others things that I have been doing. 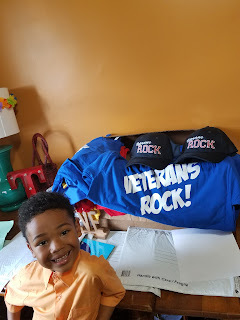 I am still raising money for veterans in need and providing free books to help youth read more at home. I want to thank Ms. Turner for helping me spread the word about what I do. Please visit http://www.wusa9.com/mb/news/local/maryland/local-boy-writes-book-to-help-homeless-veterans/451192549 to see the interview. Please visit my new product section! 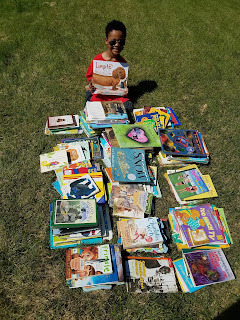 I am very excited about expanding my business. 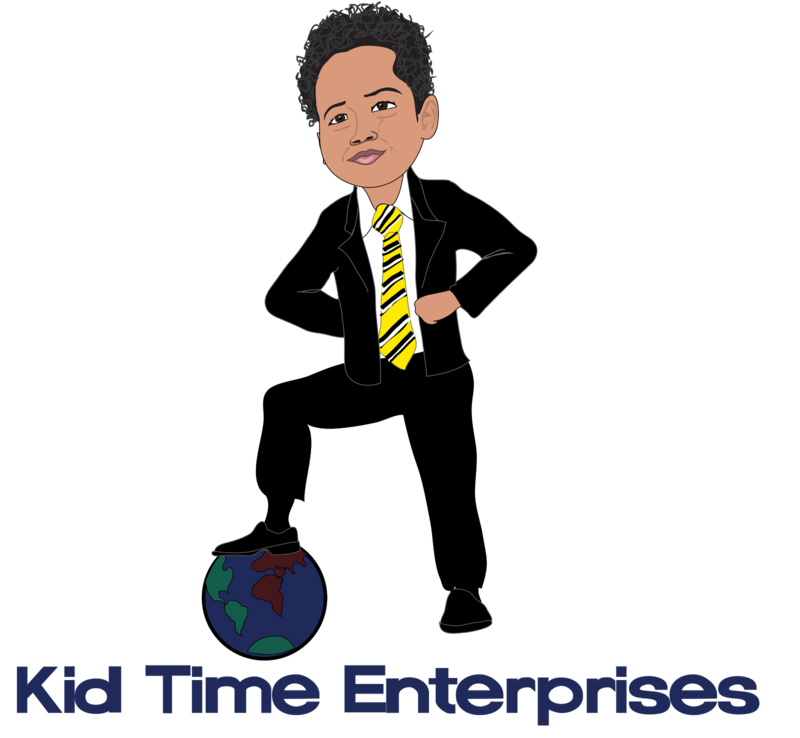 I have been very busy working on my nonprofit and Kid Time Enterprises, LLC. Please click on the photo section at the top of the page to see pictures of hats and t-shirts. 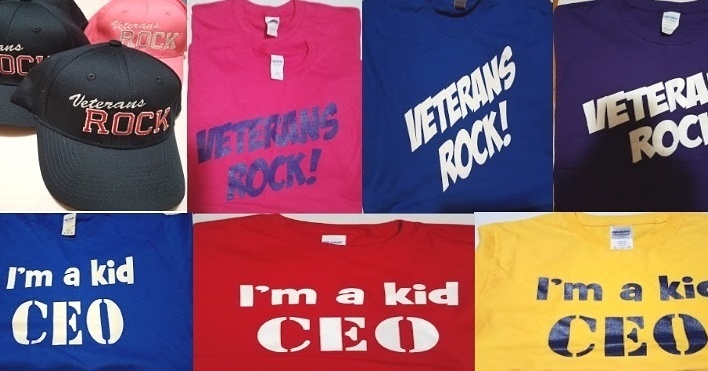 Every sale helps me to support homeless veterans. Have a great day.